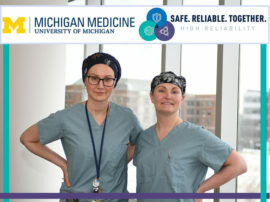 October is Quality Month at Michigan Medicine, a time to celebrate the hard work, collaboration and accomplishments of teams across the organization who successfully made process improvements aimed at enabling colleagues to consistently deliver world-class patient care. Through a series of events over the next few weeks, faculty and staff will be able to share best practices and learn about the innovative projects that have been implemented throughout the health system. 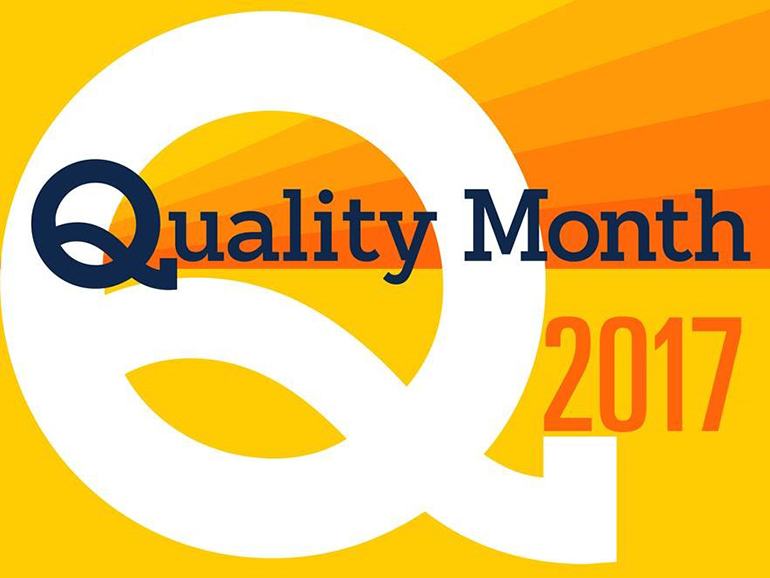 Throughout the month, Headlines will feature a series of stories in support of Quality Month 2017, showcasing just a few of the important projects implemented across the health system. 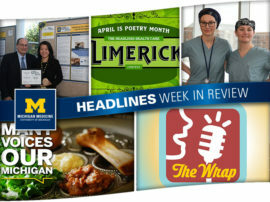 Among the projects to be highlighted are redesigned stock rooms that make it easier to find and track needed medical equipment, a plan to improve the culture around hand hygiene compliance, and a new series of evidence-based guidelines aimed at reducing excessive opioid prescribing after surgery. 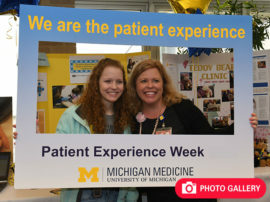 The Michigan Medicine Quality Department is also hosting multiple events throughout the month designed to highlight the teams of employees who work hard to implement the improvements and, ultimately, improve patient care. 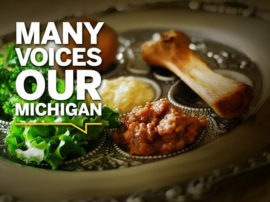 Click here or call 734-615-5374 for more information. Toussaint’s talk, entitled “Five Changes Great Healthcare Leaders Make to Develop an Improvement Culture” is part of the “Lean Thinkers” series. Toussaint will describe the five behavioral dimensions of a continuous improvement leader, and the one key factor enabling personal change. 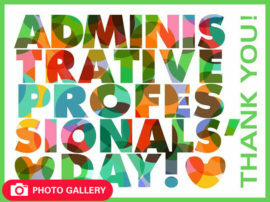 He will also explain how those who are open to improving can inspire others and help build a culture that values — and seeks out — the contributions of an organization’s greatest asset: the people working at the front lines. Nearly 60 teams from across the organization will highlight the important process improvement work they’ve done for the health system over the last year. All posters will also be set up and available for a self-guided tour starting at 1 p.m. on Monday, Oct. 23. 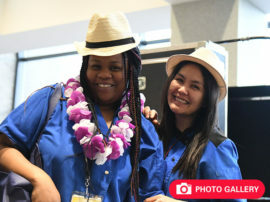 For a full list of storyboards that will be displayed at this year’s poster session, click here. Visit the Quality Month 2017 website for more information on this year’s events!